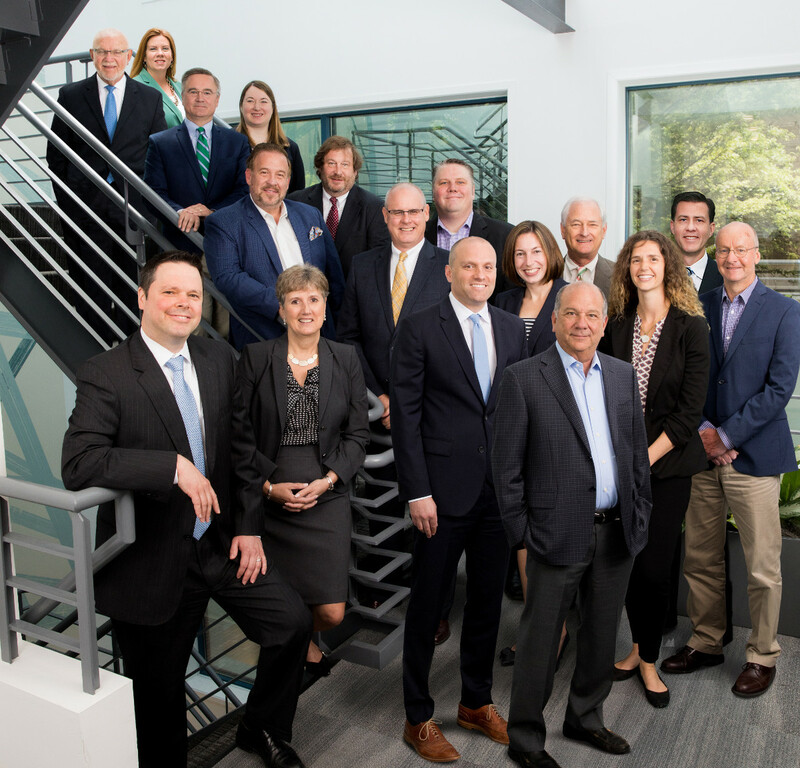 We are pleased to announce that 17 attorneys at Unruh Turner Burke & Frees, including all partners, are named to Main Line Today’s “Top Lawyers” list for 2018. Unruh Turner Burke & Frees would like to thank our peers and Main Line Today for this recognition. For a complete list of all attorneys named 2018 Top Lawyers by Main Line Today, click here.